In Brazil, Mangalarga Marchadors must pass strict inspections with standards for conformation, gait, temperament, performance and endurance. 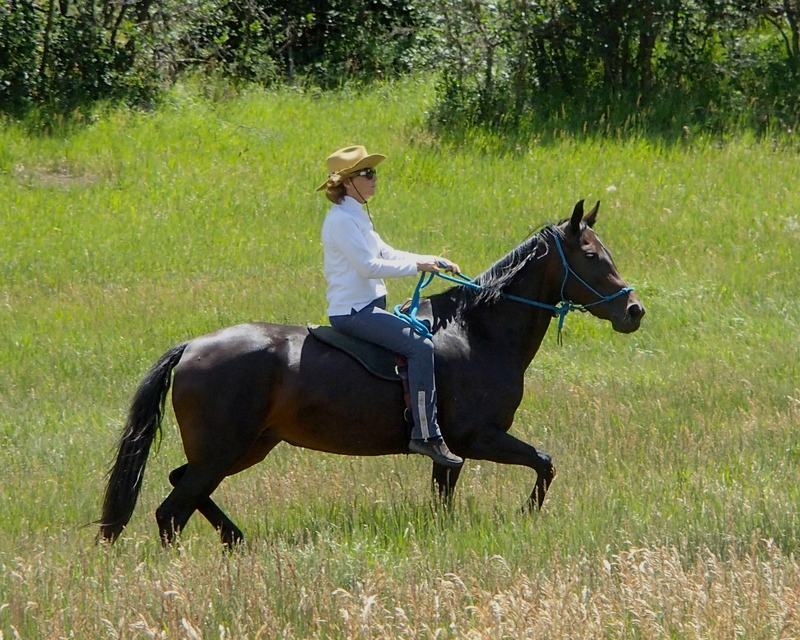 Points must be earned in each category for the horse to attain permanent registration and be allowed to breed. 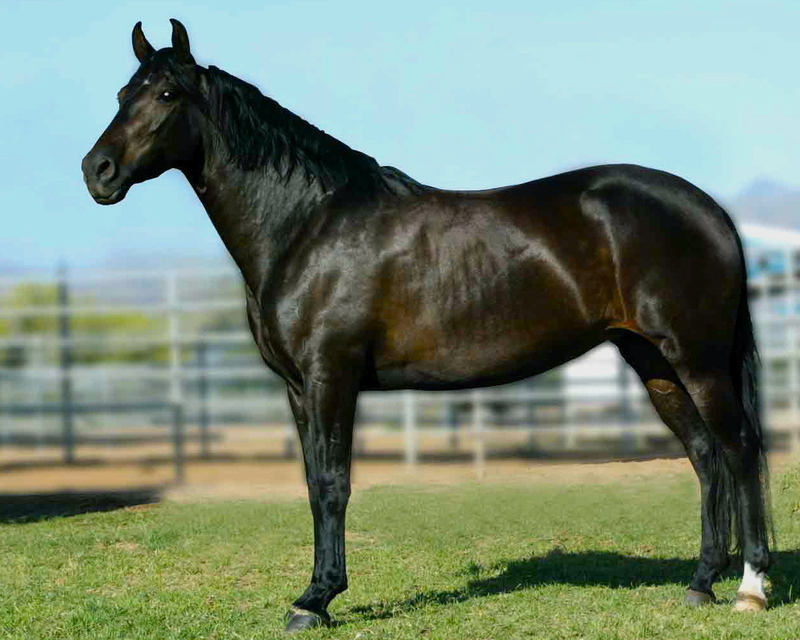 Our breeding program endorses that rigor in selecting horses eligible to breed and bear the international mark of quality – the horseshoe M brand of the ABCCMM. All of our foundation breeding stock are dual registered, and have been inspected and approved for breeding by the ABCCMM, either in Brazil, or here in the U.S.. The Mangalarga Marchador averages between 14.2 and 16 hands in height and weighs between 850 and 1100 lbs. 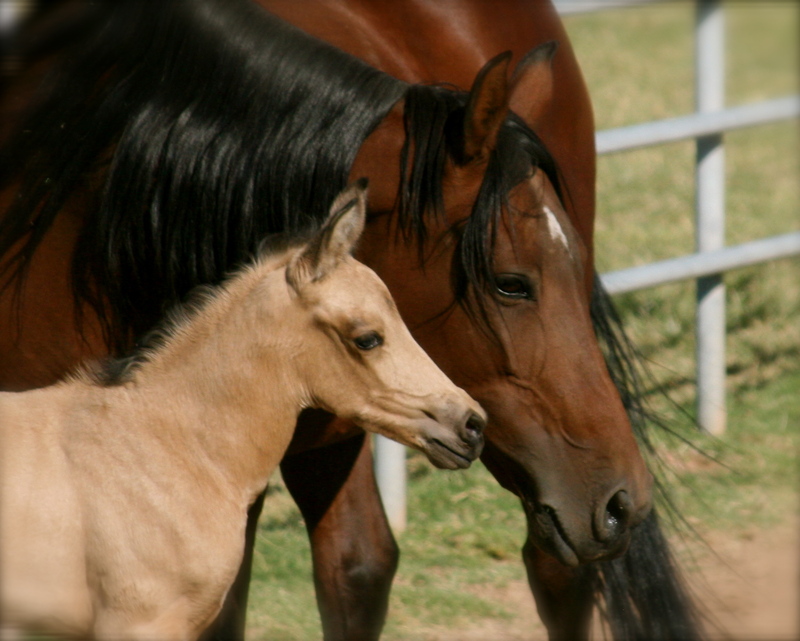 Although grays are common, chestnut, black, bay, buckskin, palomino and paint horses are also present. An adept and extremely versatile breed, the Mangalarga Marchador is fast becoming one of the most sought after breeds. As with many Iberian breeds they are good cattle horses. They are known for setting the Guinness Book of World Records endurance ride of 8,694 miles in 1994. 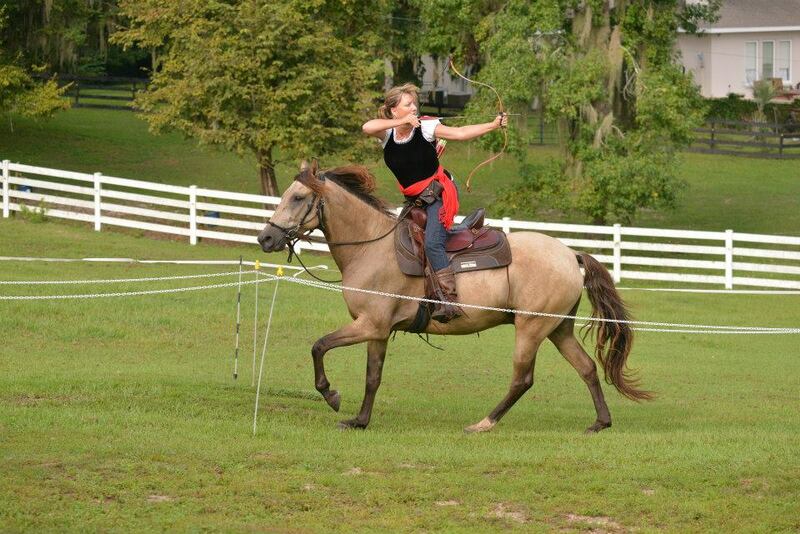 A perfect trail horse, they could also excel in other disciplines that require agility, stamina, speed and a sound mind. Training of this breed is facilitated by its intelligence, and uses for the breed are unlimited. In work with cattle, in sports, in Brazilian functional trials, or in cross-country horsemanship, the Marchador is outstanding and is obtaining excellent results in comparison to other breeds. This breed is extremely docile and is commonly mounted by children. Here in North America, the Marchador competes and shows in both western (mounted shooting, team penning), english (dressage, jumping), endurance riding and also pure pleasure. In keeping with their long heritage, the names of the Marchadors tell a story reflecting their roots. Mangalarga Marchadors always have compound names. 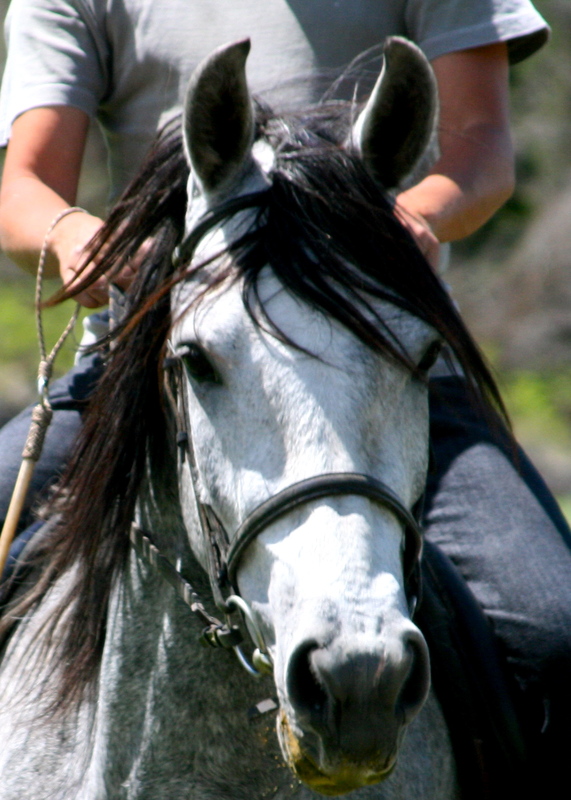 The horse’s full name and bloodline names tell you the origin of your horse and his heritage.